This looks like a fun rig – where's your next adventure to? 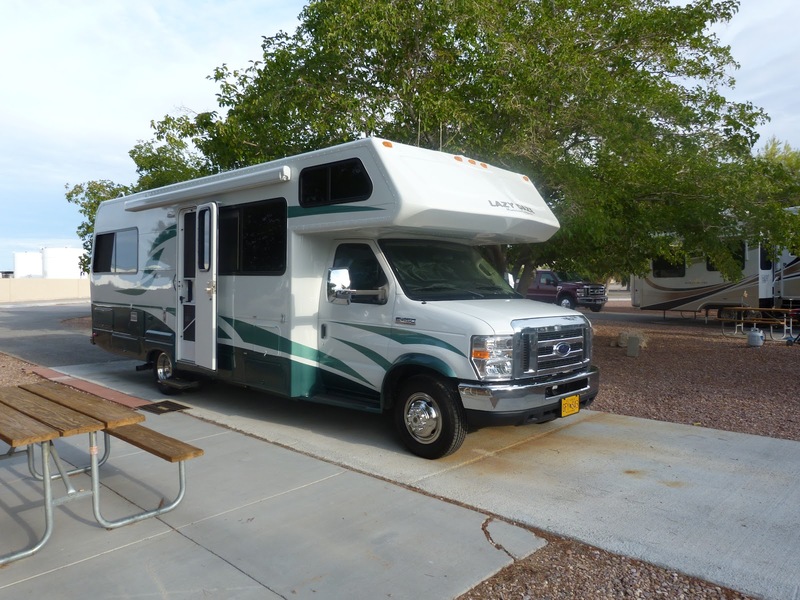 Will get the RV out of storage at the end of April, possibly sooner if the weather behaves itself. 😉 But at moment, plans for this next year travel all around Alaska.